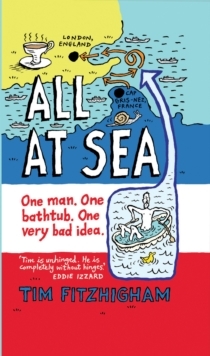 All At Sea is a celebration of the epic absurd, an attempt to explain just how out of hand things can become from a very simple starting point. The book follows the author's death-defying 200-mile journey in his antique Thomas Crapper bath - not just across the Channel, but around Kent - right up to the tremendous reception and huge media attention which awaited him under Tower Bridge. 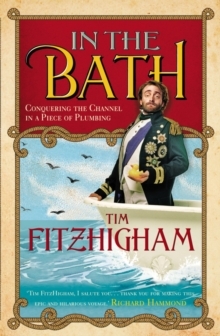 Tim met the Queen, and his bath now resides in the National Maritime Museum of Great Britain.